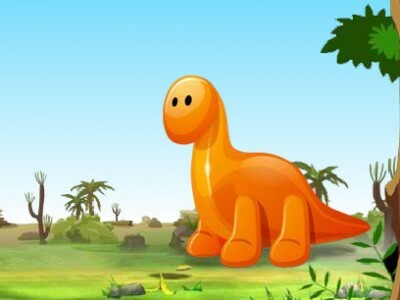 You have to take baby Dino for a walk in the jungle. Be careful. The path is treacherous and full of dangerous slopes. On your way collect the bananas, which bring you bonus points. The game has several levels. Play with the arrow keys. Good luck!